Cameroon’s #BringBackOurInternet movement achieved its demand. After 94 days of a state imposed web blackout, on April 20 the country’s government turned the net back on. 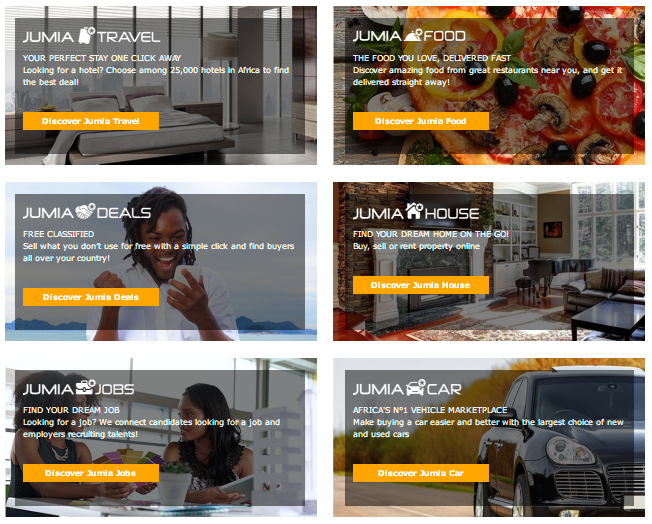 The three month outage forced the hand of Africa’s largest telecom (MTN), halted operations of its leading e-commerce startup (Jumia), and created digital refugees. The disruption also prompted the grassroots #BringBackOurInternet campaign that could serve as a global model for countering government internet meddling. Two key figures in the movement were AppsTech CEO Rebecca Enonchong (who coined the hashtag) and activist and presidential candidate Kah Walla. The two helped galvanize local, Pan-African, and global pressure on Cameroon’s government to end the blackout. “It’s a big mistake for governments in Africa or anywhere to underestimate the tech community,” Enonchong told TechCrunch. African startups are moving into the used-vehicle space. 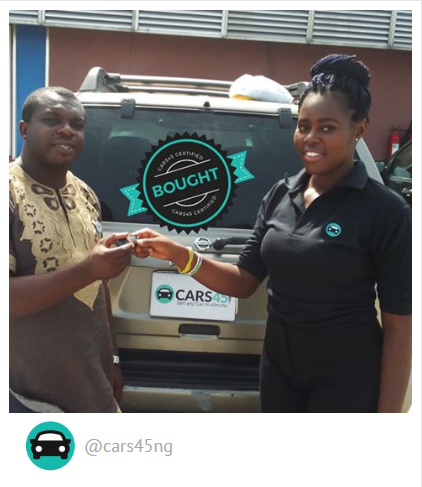 Nigeria based Cars45.com raised a $5 million Series A round from the Frontier Cars Group, a holding company whose backers include Balderton Capital and EchoVC. The digital platform allows used car sellers to obtain a free online quote, creates a first time service history at an inspection center, then makes an offer. If accepted, Cars45 wires payment to the owner’s bank account within 45 minutes. The startup offers the autos it acquires to a private network of buyers for a fee. Cars45 CEO Etop Ikpe sees potential for the platform to build out other revenue streams around Nigeria’s used car market, including inspection services, financing, and online auto research akin to Kelly’s Bluebook. The company also has a vision beyond Nigeria. “We believe the opportunities are there to expand into other African cities with high vehicle sales traffic…and to operate similar models in emerging markets,” Ikpe told TechCrunch. April delivered additional new funding options for the continent’s startups. The World Bank launched its XL Africa accelerator program, a 5 month program that will support 20 Sub-Saharan African startups with business mentoring and up to $1.5 million in early stage capital. GSMA’s Ecosystem Accelerator Innovation Fund announced its first round of 9 grantees, 7 of which are from Africa. Ventures such as Mozambique’s UX and Rwanda’s SafeMotos will receive non-equity grant finding and technical assistance. Release of Rocket’s 2016 annual financial report revealed e-commerce startup Jumia―Africa’s first unicorn―saw a decline in revenues from 2015. Income for the Rocket, Goldman, and AXA backed venture dropped 42 percent from $137 million to $79 million. Rocket named continued currency volatility and recession in Jumia’s lead country Nigeria, as the culprit. Jumia could face competition at some point from South African e-commerce venture Takealot. The company received a $69 million investment from Naspers. Finally, Facebook will rollout new Wi-Fi and free Internet products to expand its users in Africa, which are up 42 percent from 2015 to 170 million.